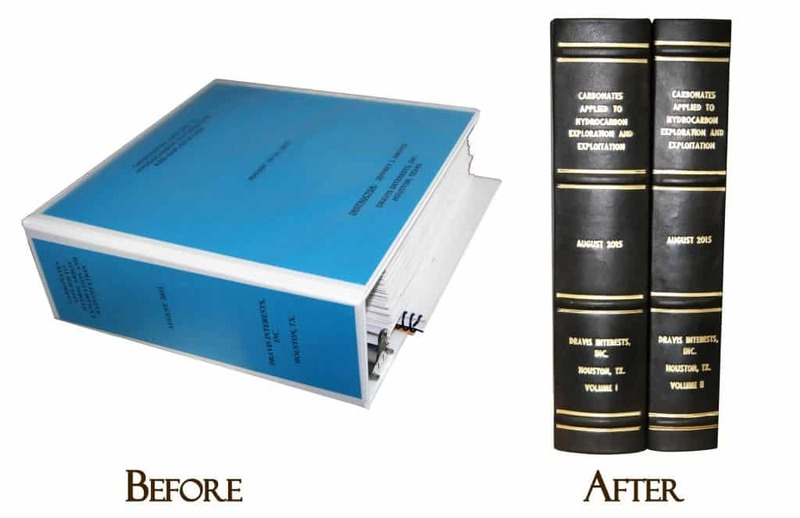 Hardcover binding is also known as "case binding" and is used to make hardcover books. 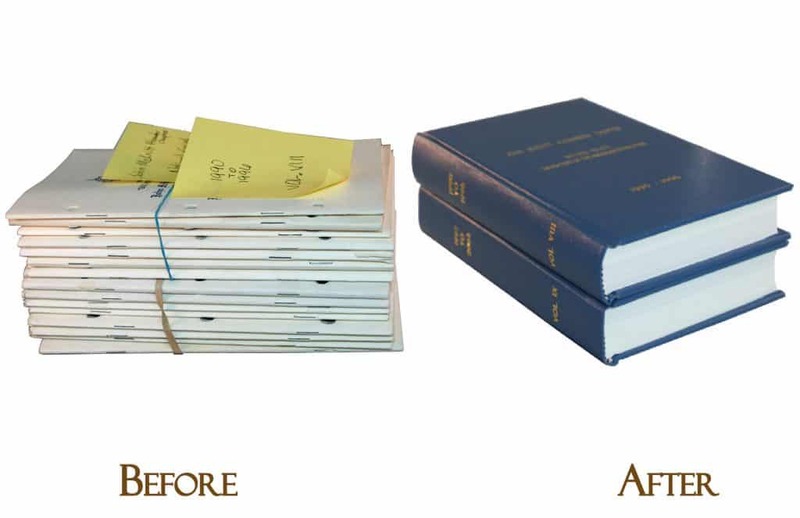 Many of our clients want to preserve and better organize several paperback volumes into a single book. 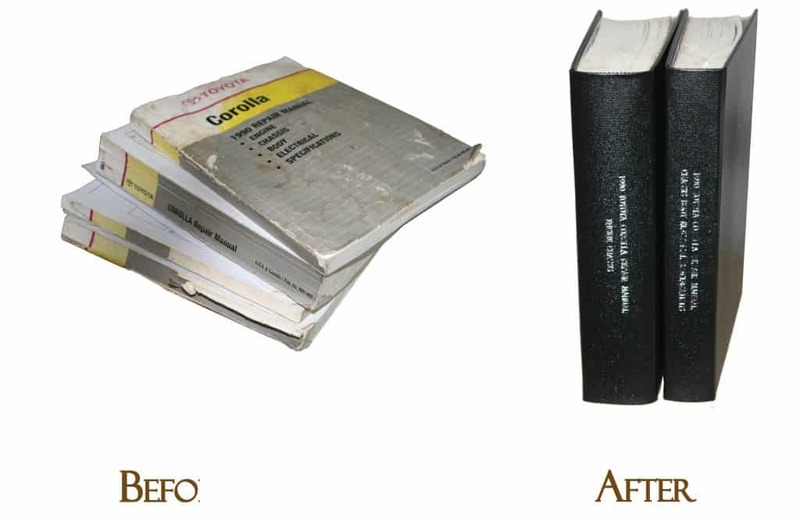 Others want to preserve reference books that are falling apart. 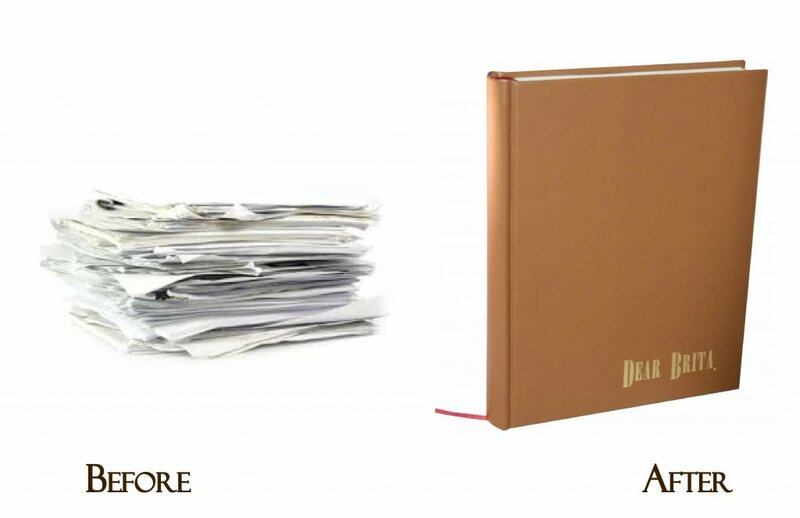 Our hardcover binding work is performed by hand and entirely in-house. 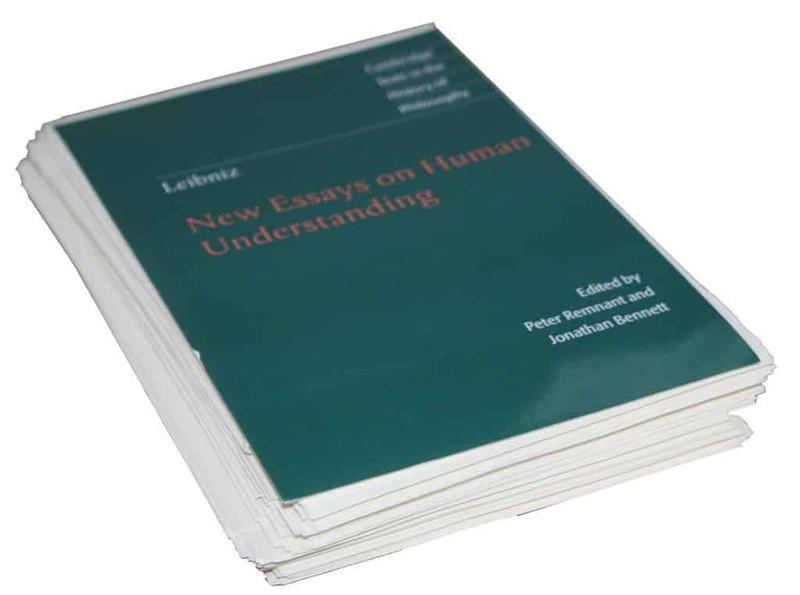 These casebound books are sturdy and durable. 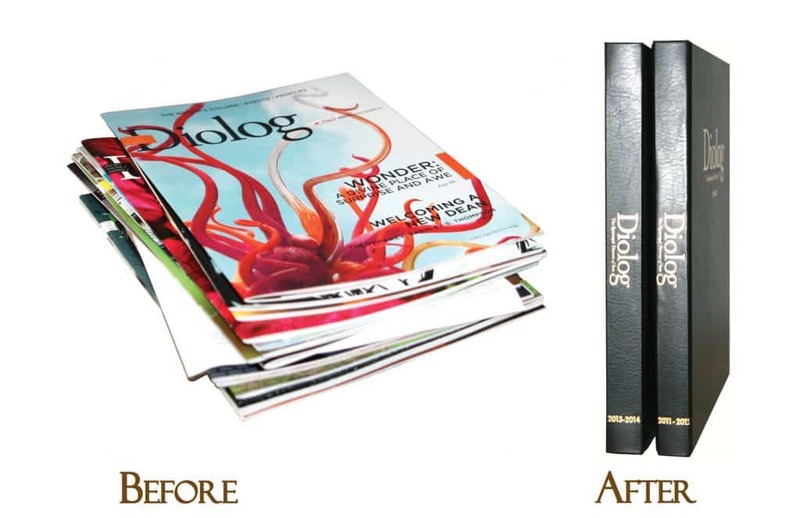 It is the ultimate choice for clients that want their book to have a long shelf life or for books that receive heavy usage. This special commemorative book was a compilation of personal letters that a devoted man wrote to his fiance daily that was given to her on their wedding day. 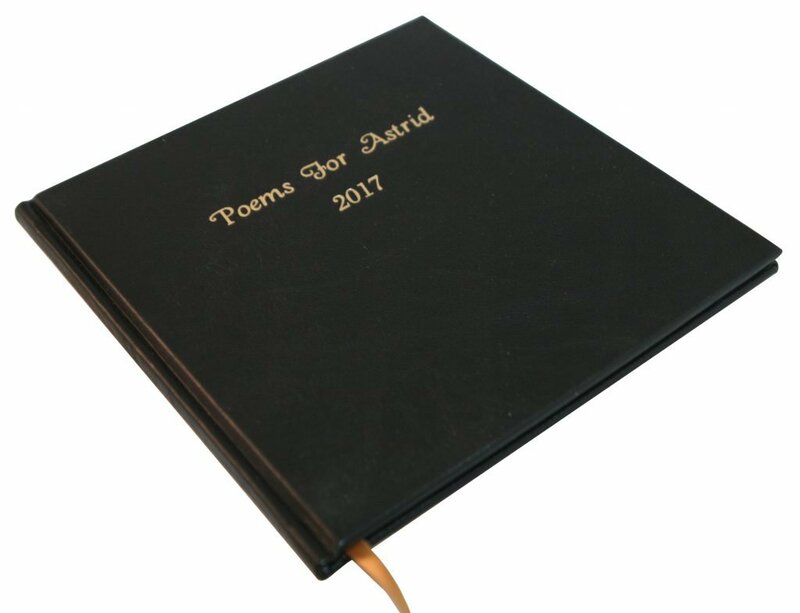 The second book is a book of poetry. 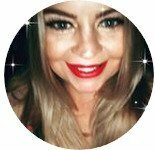 Click on the photos for larger images. 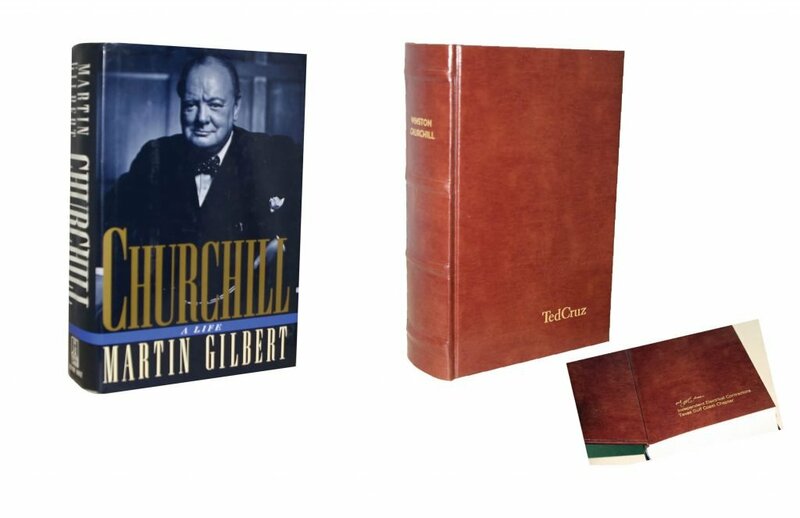 The first Churchill book was rebound as a limited edition and given as a gift to Ted Cruz. 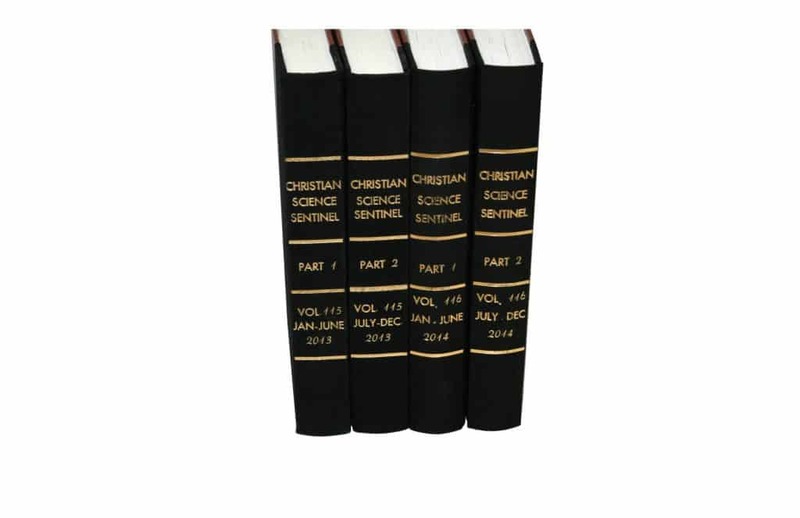 The hardcover book was custom foil stamped with raised spine bands and spine foiling. A personal message was foil stamped into the interior. 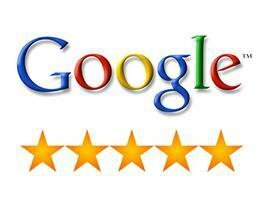 Click on the photos for larger images. 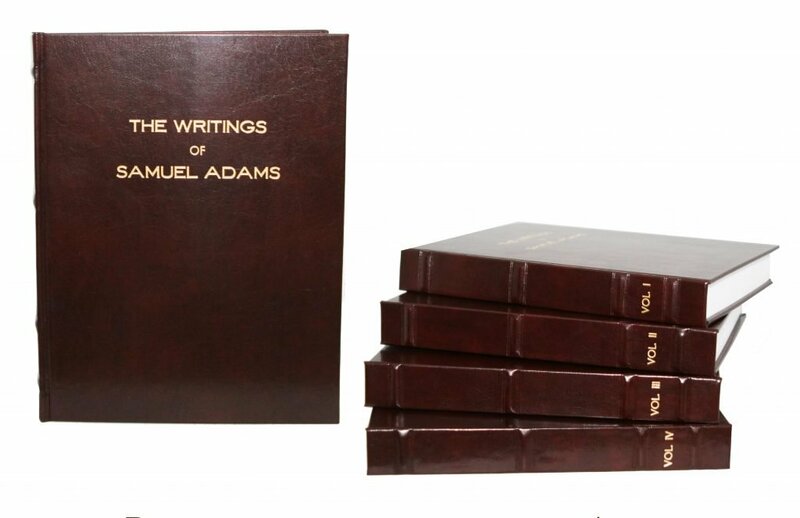 The second book shows a collection of leather hardcover books that were originally a soft cover books. Each of these was foil stamped and given as gifts. 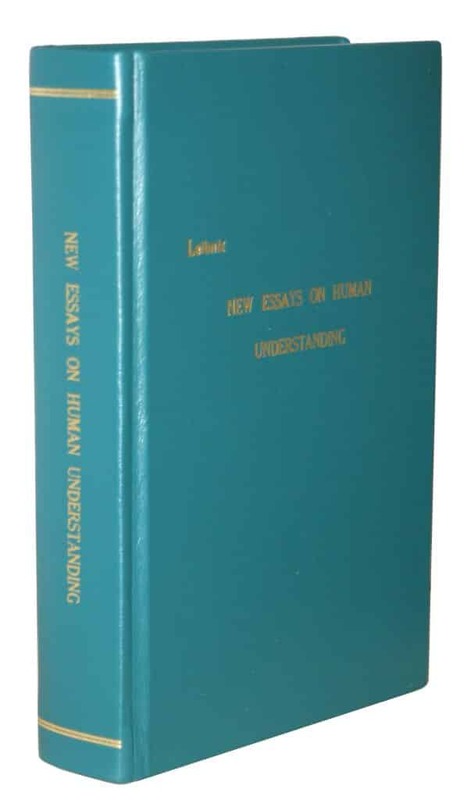 Important reference materials or published works always look best in a leather hardbound book. 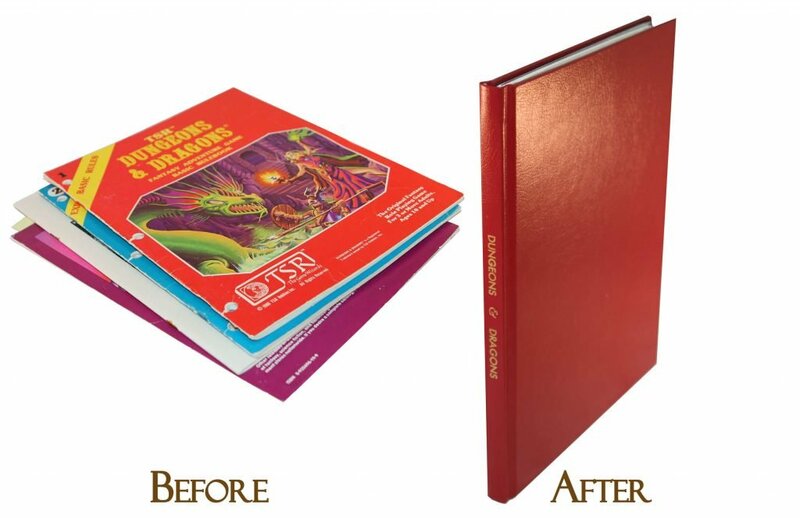 We also recommend hot foil stamping your new hardcover book with text, images and rule lines. 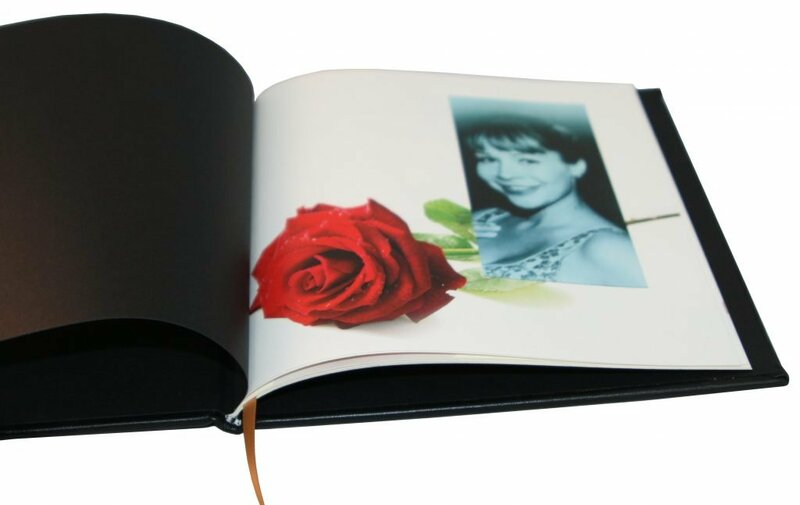 All of our books are handmade, imparting a custom feel. You can add spine bands or rule lines for a custom look.